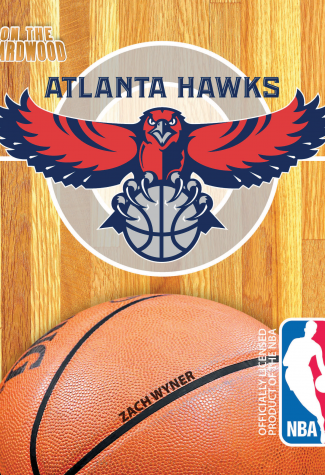 Take a trip down South and step On the Hardwood with the Atlanta Hawks in this officially licensed NBA team book. If you follow hoops, then you know the names from the past: Bob Petit, Pete Maravich, Lou Hudson, Moses Malone, and Dominique Wilkens. Today, a new generation has arrived in north Georgia, young men ready to carry the Hawks to new and unimaginable heights. 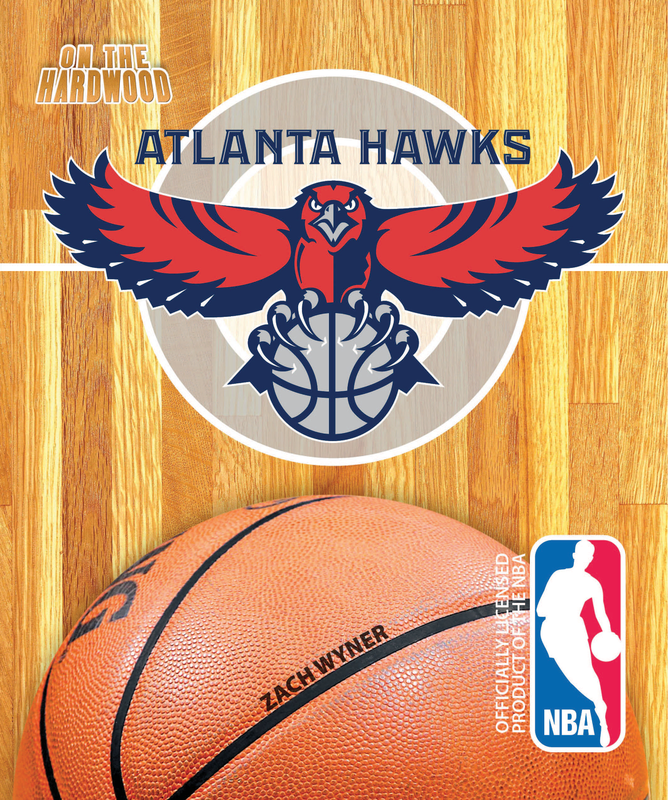 On the Hardwood: Atlanta Hawks examines the team and the talent aiming to propel a proud franchise to their first championship since 1958.